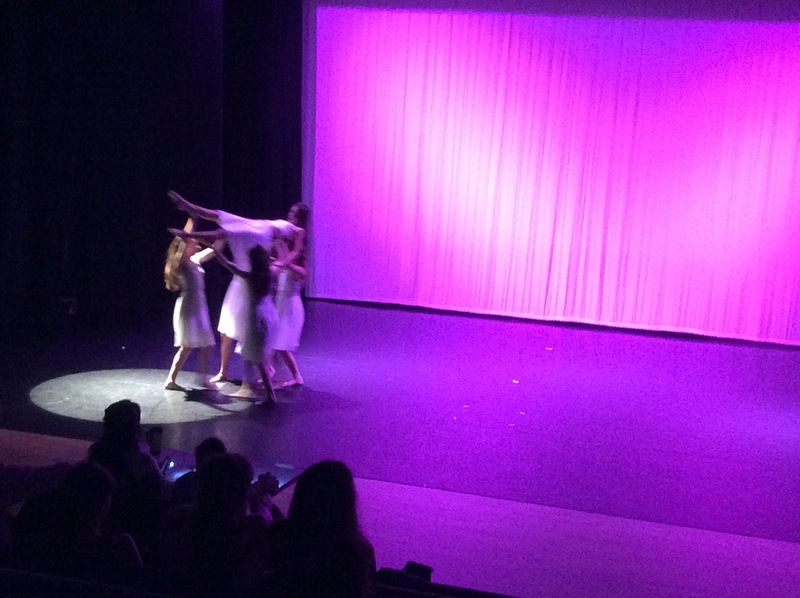 On Saturday the 17th of June year 7 students and 2 8 year students performed in 2 dances at West Kent College. The performance was called Evolve where many contemporary dance company’s and local schools were given the opportunity to perform a variety of dances and dance styles. Our students who attend extracurricular dance performed in 1 musical theatre piece and 1 contemporary piece. The level of confidence, commitment and passion shown throughout the whole day from the students during rehearsals, tech runs and dress runs and within the evening performance was OUTSTANDING! !